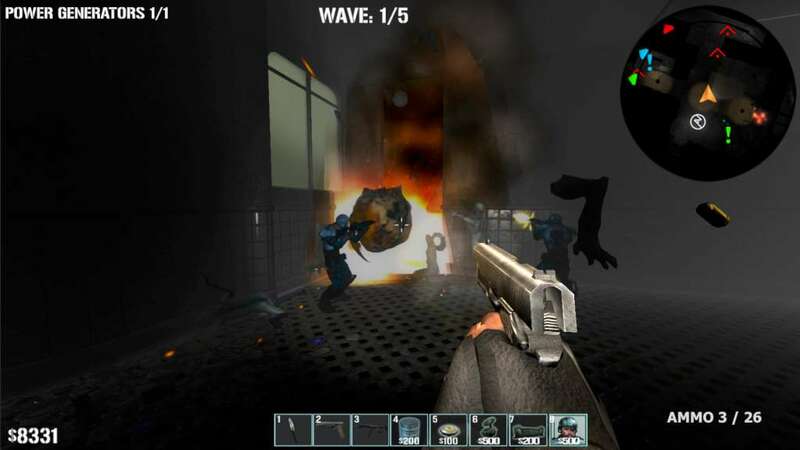 C.R.E.E.P.S is a FPS TOWER DEFENSE game that lets the player deploy squad members and equipment as he defends objectives and moves through the game story. When a Canadian research team working at Trevain Industries opens an inter-dimensional portal known as the Hellgate, the city of Calgary and all of North America is thrown into complete darkness. C.R.E.E.P.S an elite military contractor led by Sgt. Jake Muldoon is deployed into the scene to restore power and close the gate. Darkness and fog reign everywhere. Visibility is short and the atmosphere is eerily. Screams and growls are heard everywhere. You must reach locations where the lights can be turned on. When the lights are on watch out! Enemies hate the light. 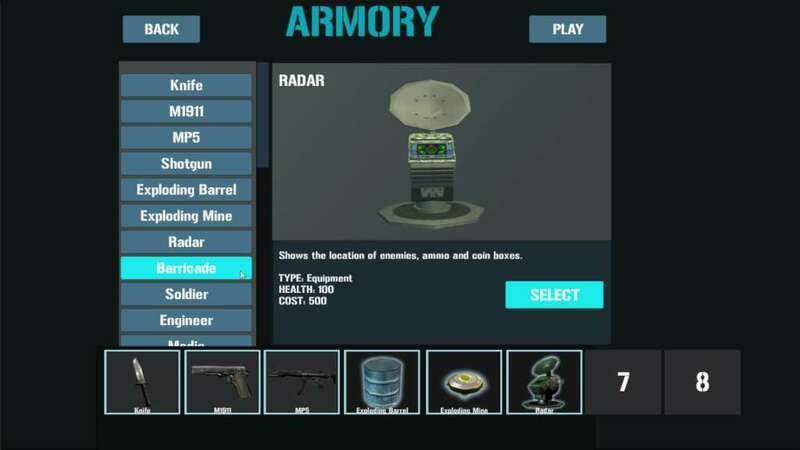 Wave of enemies will came after you, your squad and your equipment. You need to think on your feet to keep yourself and squad members a live or from being kidnapped. 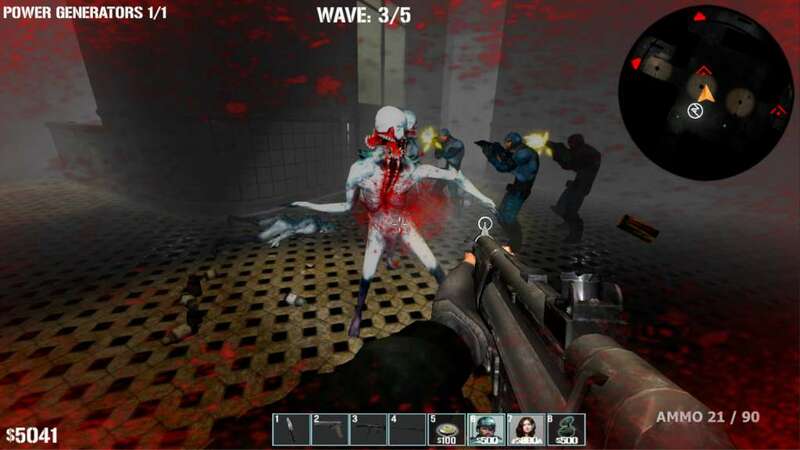 Immersive 3D Graphics give players a detailed world and characters to play with. 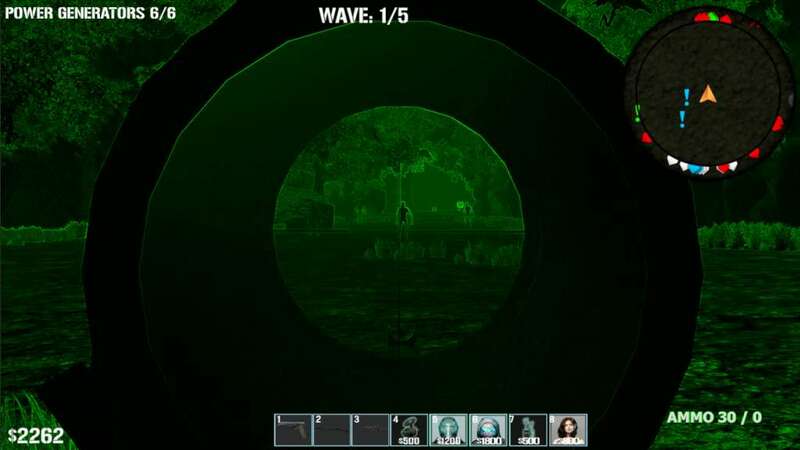 Player can choose from many different weapons, from Sniper Rifles to Shotguns. 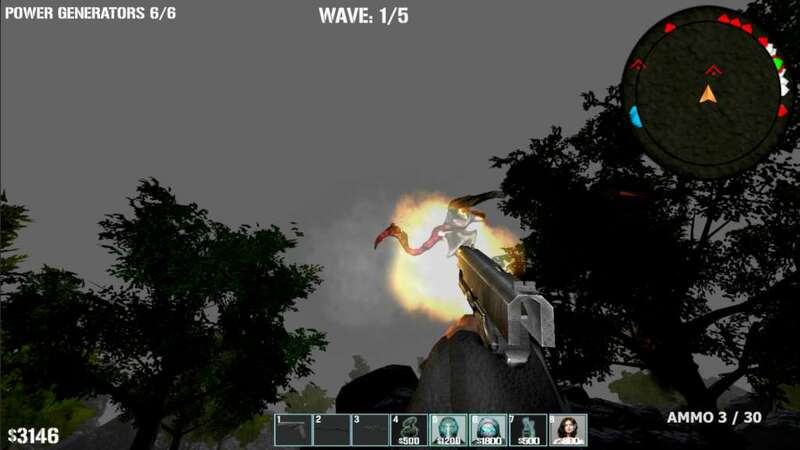 Player can setup special equipment to slowdown or kill enemies.